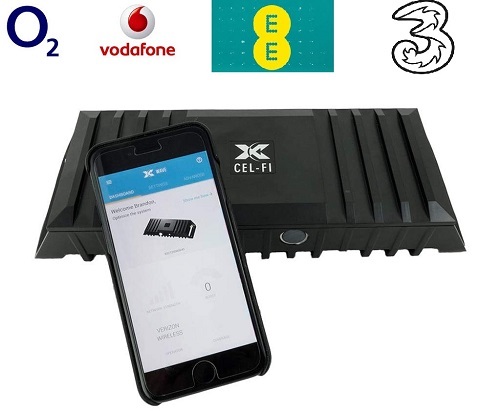 The Cel-Fi GO X Smart Signal Booster is a premium mobile phone signal booster that strengthens your 3G or 4G signal coverage. It is the first carrier-class indoor/outdoor mobile coverage solution to feature industry leading 100dB signal gain and Nextivity's unconditionally network safe guarantee. Cel-Fi GO X leverages the award winning Intelliboost signal processing to deliver the industry's largest coverage footprint with the best voice and data wireless performance. 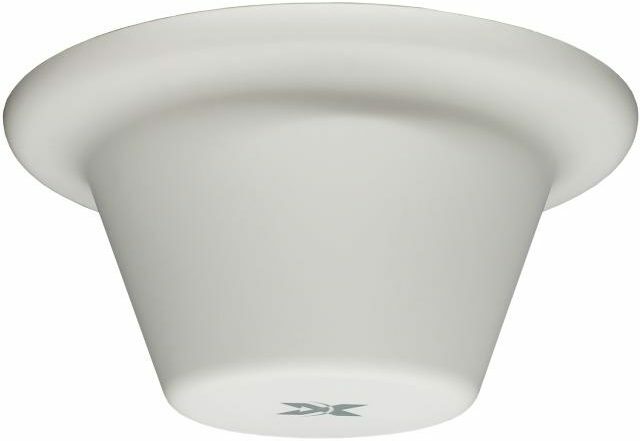 Cel-Fi GO X is IP66 rated weather resistant and does not interfere with other wireless devices. This multi-carrier solution is ideal for use in commercial properties, government buildings, agricultural settings, small manufacturing operations, rural areas, businesses, and large homes. 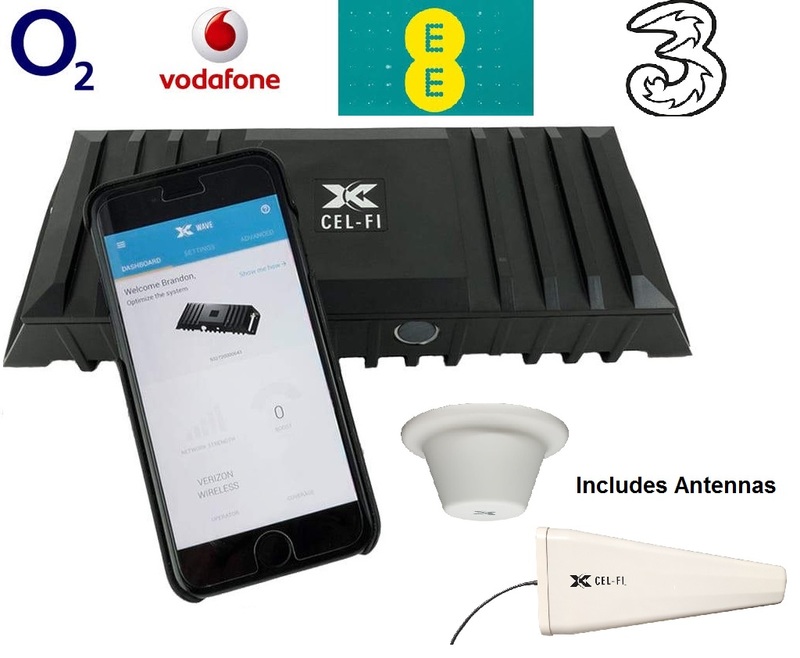 Cel-Fi GO X is cost efficient and easy-to-setup with an installer and can be easily optimised and monitored by using the Cel-Fi WAVE App. A. No Problem. There are many mobile operators who 'Piggy Back' on one of the major four networks. Sky Mobile use O2 network, BT Mobile use EE. You simply set your Celfi GO-X to boost the parent network and all the Piggy Back networks also get boosted too. Scroll down for a full list of Mobile Operators and who they Piggy Back on. Q. What Antennas do I need for the GO-X? A. The GO-X requires two Antennas which are sold separately. One is the "donor signal" antenna and collects signal from the mobile network. 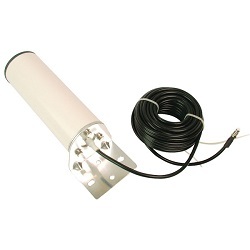 The other is the "coverage" antenna that broadcasts the boosted signal to the desired location. Various choices are listed below. If you have any questions, please call us..